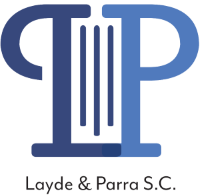 Asylum and Witholding of Removal | Milwaukee Immigration Attorneys | Layde & Parra S.C. Many immigrants come to the United States to escape from harm and persecution. If these individuals are afraid to return to their country of origin, they may be able to file a claim to remain in the United States permanently. This is known as asylum, or sometimes, withholding of removal. Our office on Milwaukee’s south side has experience preparing, filing, and winning asylum and withholding claims for immigrants afraid to return to their home country at the Asylum Office in Chicago and at the Chicago Immigration Court. If you are interested in filing for asylum, it is crucial to speak with an attorney as quickly as possible. Most individuals are required to file for asylum within one year of entering the United States. 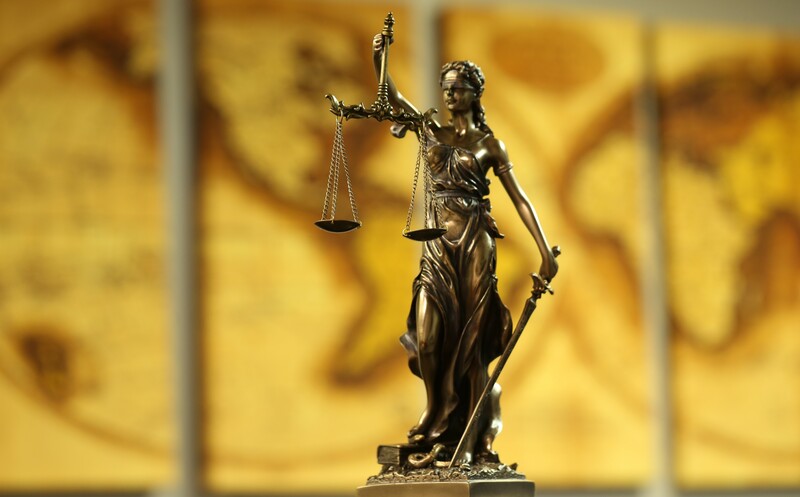 Filing after one year has passed makes it much harder to win the case.